Inspiring a love of dance while empowering dancers to excel in the arts and follow their dreams! Come dance the difference! 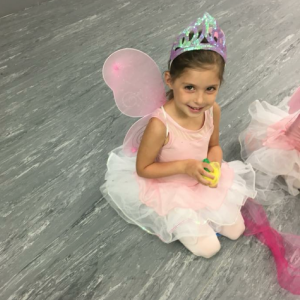 Curated Classes for your dancer: Princess Ballerinas (Ages 3-5), Funky Monkeys (Ages 3-5), Discover Dance (Ages 6-8) Plus More for ages 9+! See our website for our full class listing.